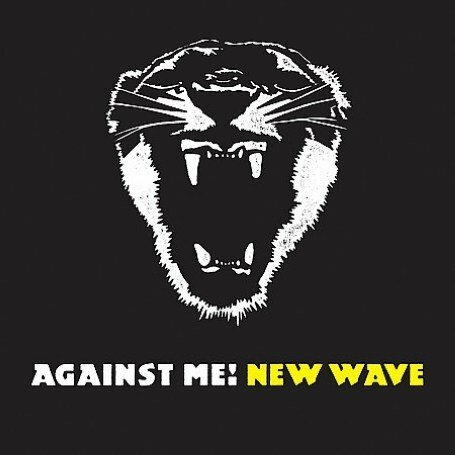 The song Borne on the FM Waves of the HEart is performed by Against Me! in the album named New Wave in the year 2007 . We donâ (TM)t really love each other. What happens when the summerâ (TM)s over? I hope youâ (TM)ll understand. Who else is there to blame for miscommunication? You making promises you canâ (TM)t keep. They fall apart so easily. No, you donâ (TM)t have to fight to stay in control of the situation.